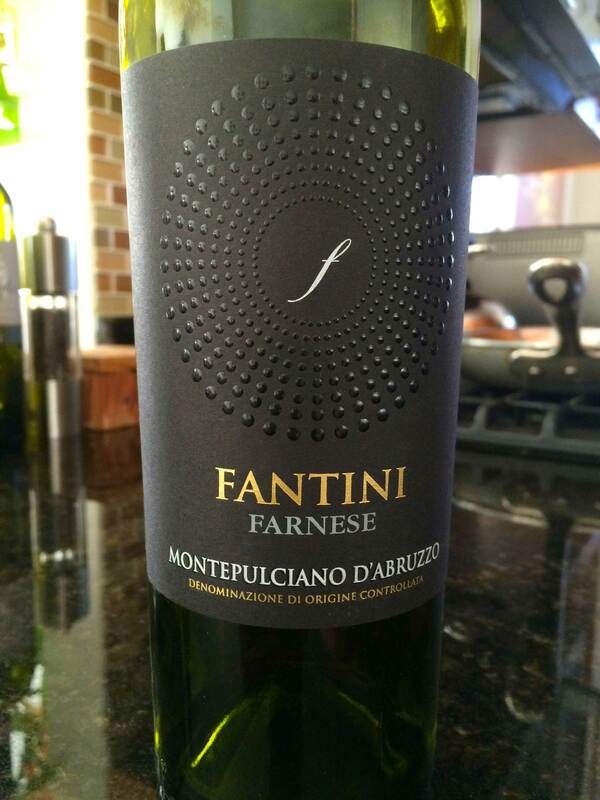 This tasty blend of Sangiovese (80%) and Montepulciano (20%) from Italy’s Marche region is opaque ruby in color. It has a nose of red berries with underpinnings of tobacco. 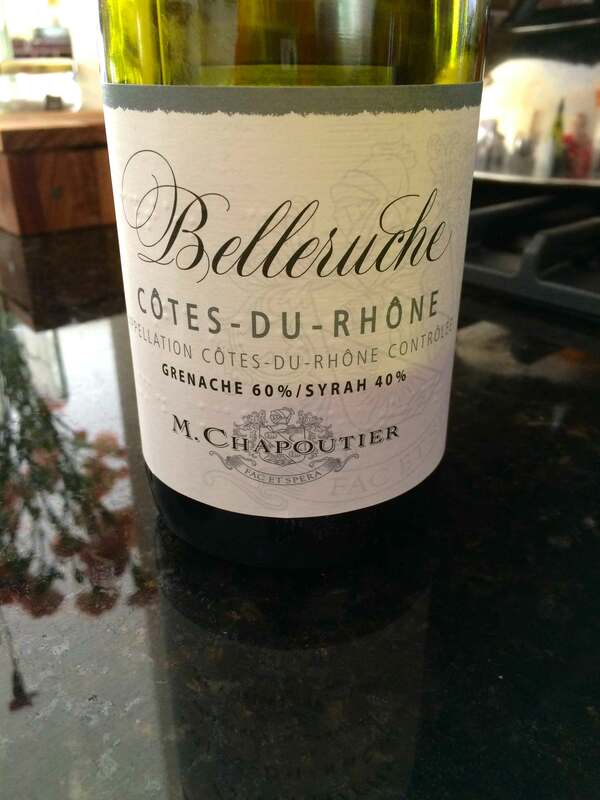 Light verging on medium bodied, it offers tart berry flavors with hints of spice. It’s well structured with supple tannins and finishes with notes of tart plums. An extraordinary value. This is a textbook Montepulciano d’Abruzzo. Dark garnet in color, it has a red-berry nose with hints of earth. Just verging on medium-bodied with 12.5% alcohol, its rich black-cherry flavors envelop the palate with underpinning of spice. 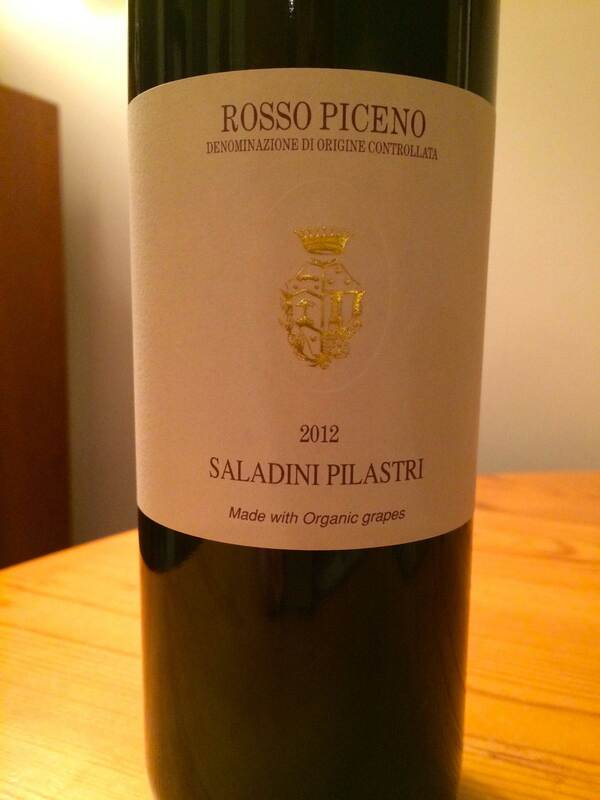 It’s well structured with bright acidity and finishes with soft tannic cherry notes. A great value. Here’s a link to the Winemaker’s Website. Food Pairings: Roast lamb, red-sauced pastas, pizza. 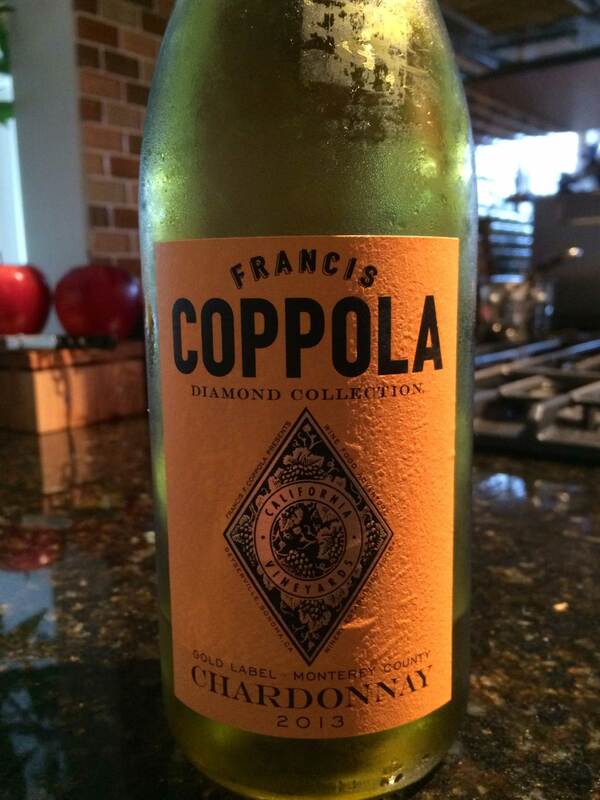 Pale gold in color, this California Chardonnay shows a lot more restraint than many at this price point. It has a delightful, creamy bouquet with notes of honeysuckle and butterscotch. It full bodied and well structured with lush pear and vanilla flavors and a judicious touch of oak. It finishes nicely with hints of of pear and spice. Food Pairings: Cream-sauced dishes, lobster, roast chicken. Garnet in color, this Côtes du Rhône is a blend of Grenache and Syrah has a cigar-box nose complemented by red-berry and black-pepper notes. Smooth and balanced on the palate, it delivers tart berry flavors enveloped in supple tannins. It has a good mid-palate and a lingering finish with hints of licorice. This wine needs food to be enjoyed at its best. Given such quality, it’s also a great value. Food Pairings: Grilled lamb, steaks, braised meats.